llama decor Archives - Hey, Djangles. 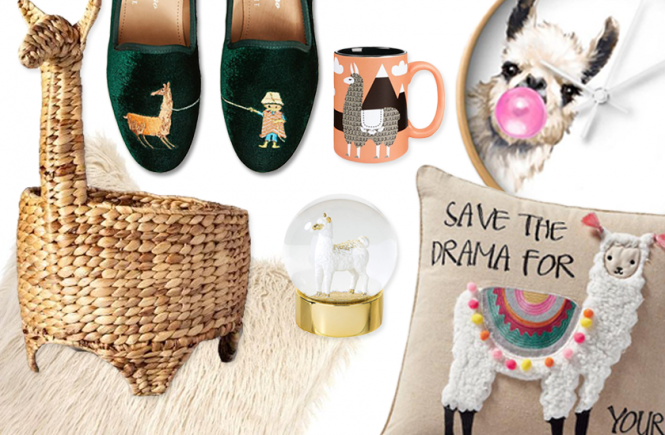 Llama themed home decor is certainly having a moment right now and unsurprisingly so, given the huge popularity of Bohemian and eclectic styling. With its South American, Moroccan and Turkish roots – Boho is everywhere, and with that, llamas are too (naturally! ).